Are you ready to add a little bit of organization to your life? If your car is cluttered up with little things like changes, your cellphone, and other odds and ends, it's time to clean up. 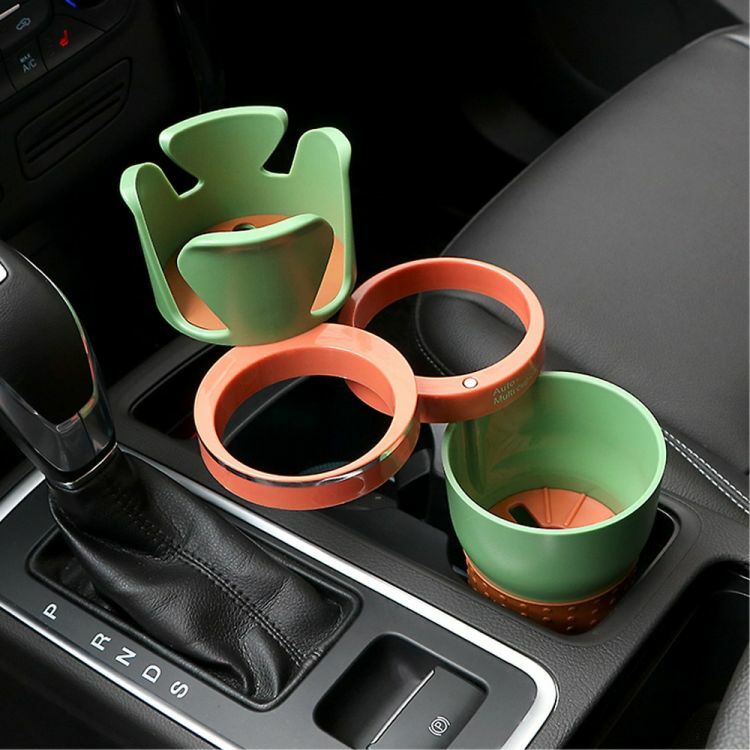 Our Car Cup Stand fits tightly into your car's cup holder area and slides open into multiple holders. It's an all-in-one holder! Use the individual cups for your drinks, phone, sunglasses, change, and more!